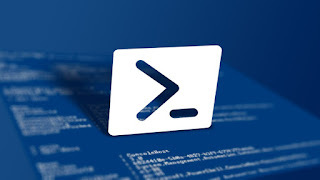 In order to run a powershell script (.ps1) on a computer, you have to change the executionpolicy rules. 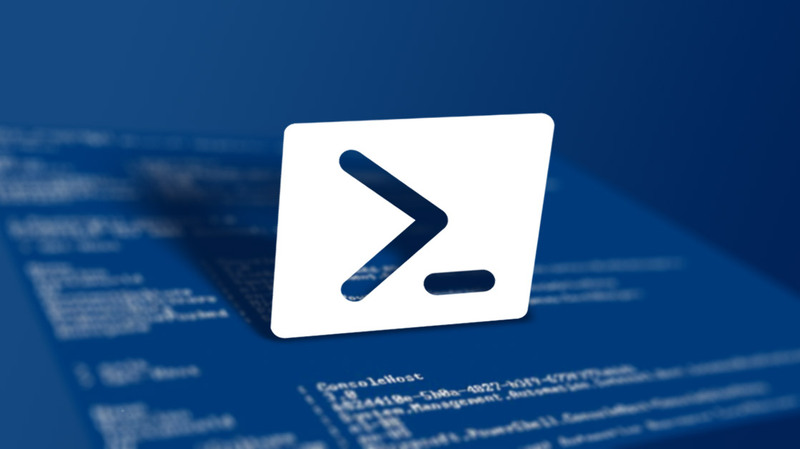 To see which policy is applied on your computer you type " set-executionpolicy " on the powershell prompt. By default this policy is set to " Restricted ". If you want to change it you have to type " set-executionpolicy remotesigned ", as an example. To avoid changing this policy, you can run your ps1 using the below commandline. c:\Windows\system32\WindowsPowershell\v1.0\powershell.exe -stan -WindowStyle Hidden -noprofile -executionpolicy bypass -file "name of your ps1file.ps1"